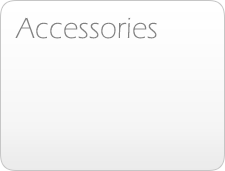 Welcome to NUCIG - Electronic Cigarette Shop. Welcome to the NUCIG Electronic Cigarette. 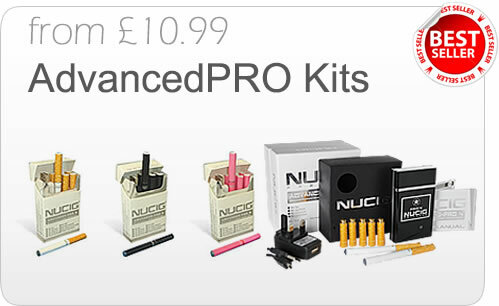 NUCIG is the most realistic tobacco cigarette alternative available today. The NUCIG is an electronic cigarette that looks, tastes and feels just like smoking a tobacco cigarette, and therefore provides a fully satisfying nicotine hit, but it has no tobacco, no tar, no carbon monoxide, and none of the thousands of additional poisonous chemicals that are commonly found in traditional cigarettes, chemicals which are widely known to produce a wide array of medical conditions, including lung cancer. 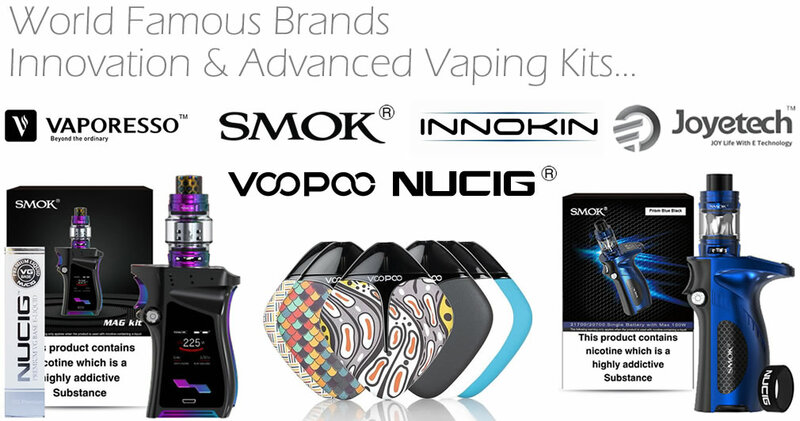 With a wealth of fantastic benefits like these, it is not difficult to understand why so many people are of the opinion that NUCIG is the best electric cigarette on the market today. 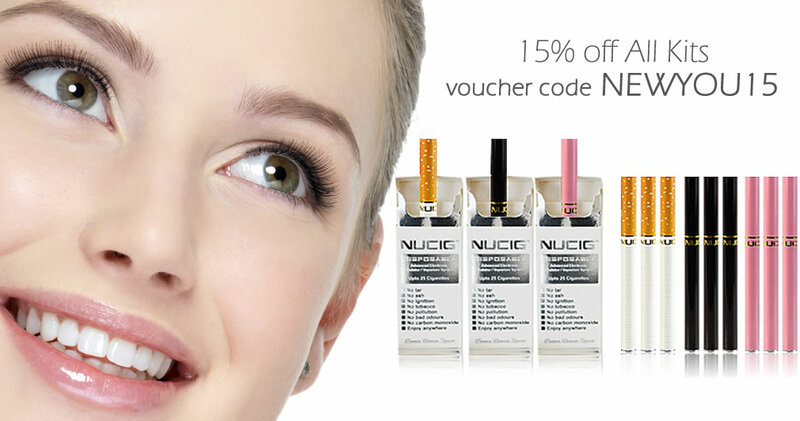 Why not make the switch to NUCIG e-cigarettes and find out for yourself today? - We are a very different electric cigarette company from our competitors in many ways, starting with our passion for invention and innovation that drives us to provide customers with the very best electronic cigarette experience, an experience we believe will exceed their expectations. As an example of our innovation see the ultra stylish Infinity - worlds first fully rotational arm tank with variable power control and touch screen controls - exclusive to NUCIG. 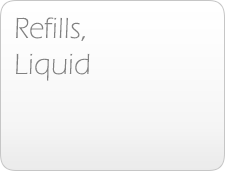 NUCIG MaxVol filters and e-liquids are VG-based (Vegetable Glycerol) and use only pharmaceutical grade ingredients that enable you to enjoy a smoother, richer vapour with maximum volume. 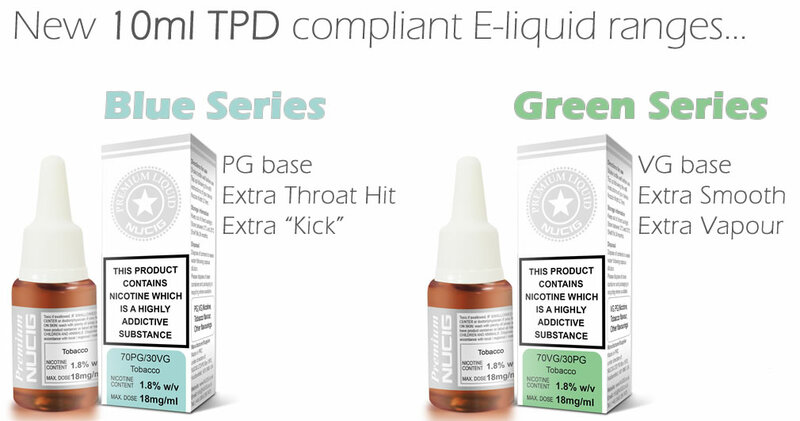 Because it is VG-based, the vapour produced by the NUCIG is therefore harmless and evaporates in a matter of seconds. Because it is neither lit nor produces smoke like other products, the NUCIG can actually be used indoors. 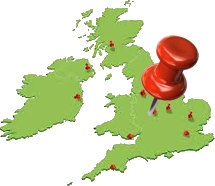 As the NUCIG is designed in the United Kingdom, all our products conform to strict UK/EU/USA regulations. Through a continuous research and development program going back more than eight years, we are able to offer smokers looking for a better alternative to tobacco cigarettes a truly 21st century alternative product which is not only stylishly modern and looks great to be seen with, but is also much more safer for yourself and those around you - stylish and look great to be seen with. 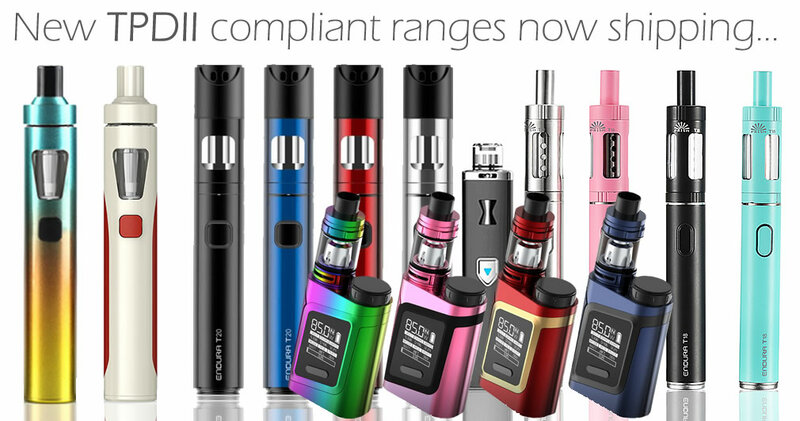 If you are looking for a premium e-cigarette that offers affordability, style, you will find exactly what you are looking for in the NUCIG range of e-cigarettes. Switching to NUCIG can save the average smoker 75% in comparison to tobacco cigarettes, making the NUCIG e-cigarette the perfect smoking alternative, one that also represents a much safer choice. Whether you are a light smoker, a heavy smoker, or someone who only smokes socially or occasionally, you stand to enjoy significant savings by switching to the best electronic cigarette in the UK. To find out how much more money you could be keeping in your pocket by making the switch to a healthier, more affordable alternative to tobacco cigarettes, take a quick look at our NUCIG vs. Cigarettes price comparison page. We are certain you will be amazed at just how much you stand to save by choosing a NUCIG alternative. 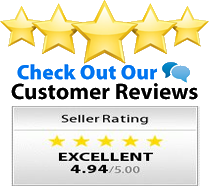 - trusted and stocked at the pharmacy and other outlets UK wide. Available as a disposable, rechargeable electric starter kit and premium kit. Learn more about the electronic cigarette.